Stress is an ever-present part of our daily life, and while this in itself is not necessarily a significant problem, the way that we cope with it can be. Some people have a harder time expressing their emotions and struggles, consequently finding the pressures of a stressful lifestyle overwhelming. 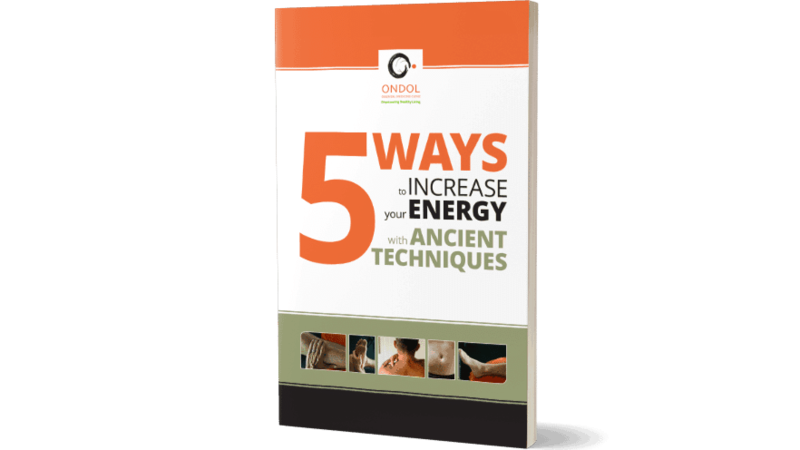 In Oriental medicine, there is no separation between the body, mind and spirit. That which affects one area of our health and life is believed to affect all others. Our modern lifestyle is filled with a variety of stressors, and these will invariably have some impact on our physical, mental and emotional health. 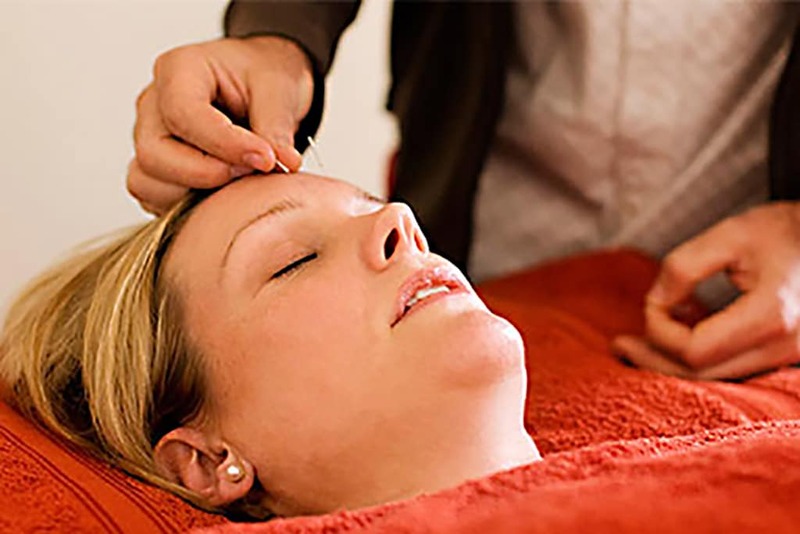 Acupuncture may support the symptoms of stress and fatigue by bringing balance back into our lives.